Kohler offer a range of portable generators and pumps. Feel confidant to power tools, lights and appliances anywhere and trust Kohler to pump water from remote locations with this range of transfer and trash pumps. 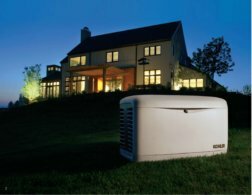 Kohler also manufacture a range of LPG powered Residential generators vital to ensure you never lose power at home. 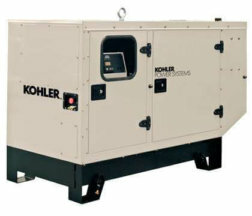 Kohler’s industrial generators cover the power requirements of a multitude of operations.